It is a Cake cooked with lots of care by Batteel Bakery which is considered as one of the top bakeries in Qatar that caters all types of Cakes and for all type of occasions. Honey Cake is also considered as a Birthday Cake which you can put candle lights and beautify it further more with fruits. All Batteel cakes come in an array of different shapes and sizes from 1.5kg to 10kg in weight. All Batteel cakes can be made with your favorite filling whether it is a Honey Cake, Chocolate Cake, Birthday Cake with extra fillings. Enjoy the very best of Honey Cake sprinkled all over the cream covered on to the textured cake that is filled with cherries. Just a perfect Birthday Cake to celebrate your birthday occasion. Order it now and enjoy each bite of this amazing Honey Cake. Do you have a plan in mind on how to surprise your loved ones? Honey Cake or Chocolate Cake collection is just a click away from you on Doha Sooq with fast delivery in Qatar. You are out of time in this busy life so Batteel made it easy for you with their excellent delivery service. 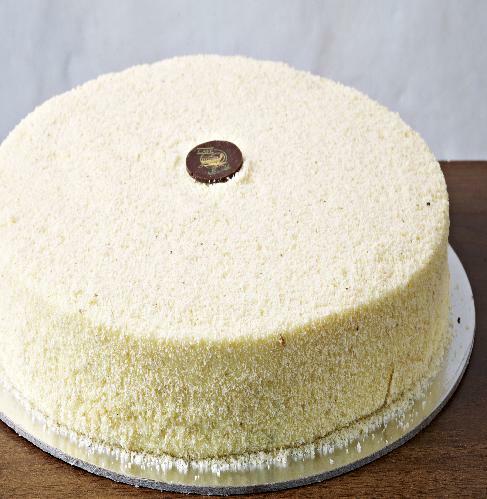 Today trend people here in Doha Qatar tend to go out whenever they have free time, hence Doha Sooq / Souq came up with this concept of Buy Cake Online and enjoy Free Delivery. 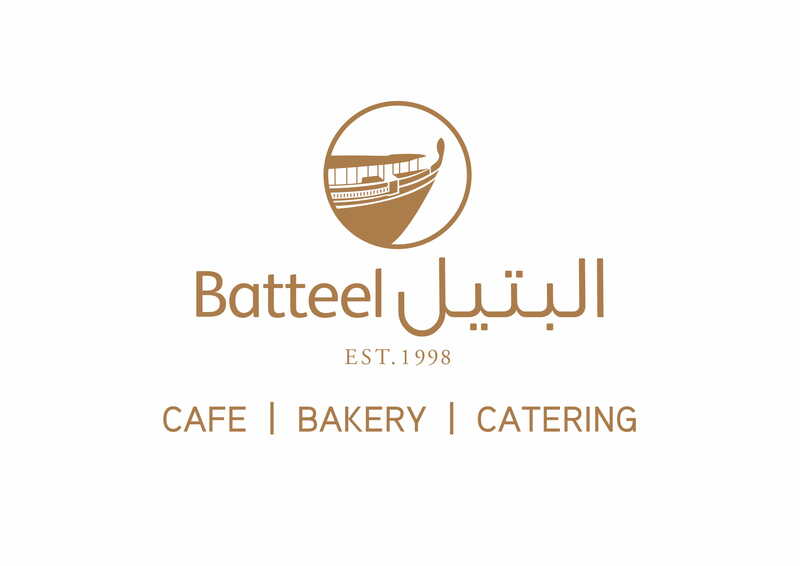 Batteel Bakery was Doha Sooq first partner on this initiative by entertaining Online orders. Whenever our client places a buying cake order online Batteel receives a direct alert to arrange for delivery. Adel Al Ali: I was out of town for a couple of days on business trip and couldnt be there on my child second Birthday, so I started searching on the net for online ordering and landed on your Doha Sooq website which is an amazing experience I had from it. I ordered the Chocolate cake at 6pm Doha time and the order was delivered at 8pm. From now on my orders will be through Doha Sooq specially for Birthday Cakes. Jamal Awwad: Really delicious Cake from Batteel, Honey Chocolate Cake is really the best order I made for my whife Birthday. Thanks Doha Sooq for saving my day. Suha Abdullah: Fast & convenient delivery speed. Really outstanding service and Honey Chocolate Cake was exponential.